I am Robert, a graphic designer with a passion for handlettering and calligraphy. I’d like to help you by creating individual solutions for your design challenges. I excel in logo design with typographic oriented solutions such as logos, monograms, or any typographic artwork. 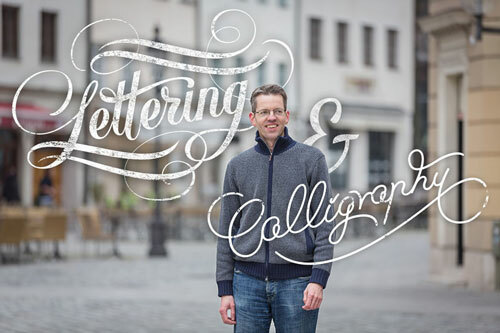 If you like to learn Handlettering, Brushlettering or Calligraphy, have a look at my Workshops. If you are interested having me at your company or event to give a workshop for your staff or clients, we can talk about it. It is always a highlight for guests and customers at events and faires, to do Live-Lettering in front of their eyes. Writing their name or a phrase in a calligraphic style. Guests can also be invited to write with the special pens and learn little things about the technique of calligraphy. 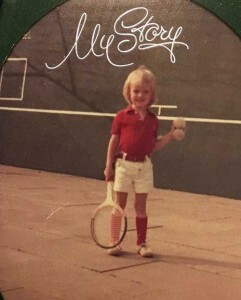 1973 They told me that at the age of 3 I would hit the tennis ball with my racket against the wall for hours. What I do remember is trying to optimize my movement and aim at a small square on the wall (you see that square in the picture). But I don’t remember doing it for hours. Already as a kid I liked to improve the results in any game. This eagerness gave me enough energy to try it again and again, and again. 1995 Italy was always a myth for me, especially because we never traveled to Italy with the family. I was fascinated by the food, the fashion, the architecture, the old black and white movies and the life of an Italian family. I wanted to know if all this is real and what was behind it. So I went to Florence for six months. 2005 After eight years in Milan and working in an advertising agency, the return to Germany felt like a new challenge. Munich was our destiny as it was the most italian city in Germany considering the lifestyle and being close as a country. 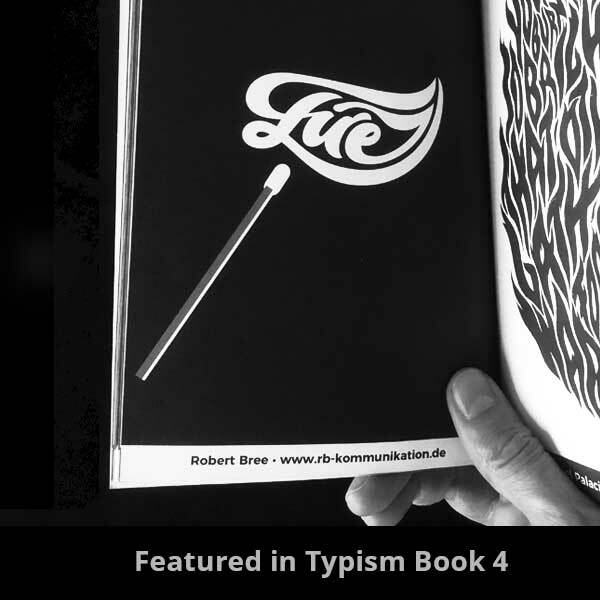 As a freelancer I designed a monthly editorial magazine and supported other agencies with online and offline design jobs. 2012 was the first time I organized networking events with delicious food and beautiful ambience. In a well chosen locations, entrepreneurs met each other and engaged in good conversations. Two years later I began to discover handlettering and calligraphy. 2015 In march I started writing blogposts on a weekly basis about handlettering and calligraphy. Uniqueness and expression of hand drawn words attracted me greatly and I practiced a lot, always getting better results. Learning to letter is a long process which reminds me of hitting a tennis ball against the wall repeatedly towards a specific spot to reach a harmony between body and movement for perfect results. If you are looking for typographic design solutions for your customers, don’t hesitate to contact me and we’ll see if I can help you.